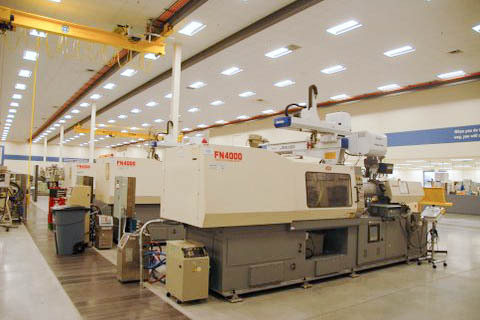 Paradigme Engineering, LLC is a premier mold design and fabrication facility that prides itself on providing creative tooling solutions at the lowest total cost. 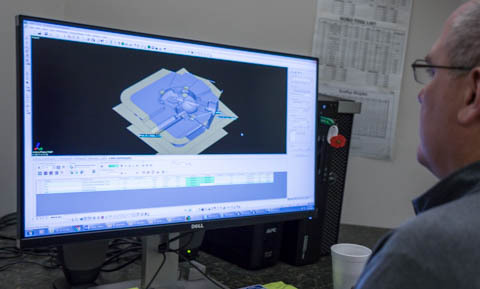 Our unique blend of imaginative engineering and precision fabrication has routinely resulted in the development of some of the most ingenious answers to complex manufacturing challenges. For more than 20 years, Paradigme Engineering has been a well-kept secret serving a host of different customers and industries. Paradigme was recently purchased by New Team who also owns Teamvantage Molding, LLC and Custom Mold and Design. 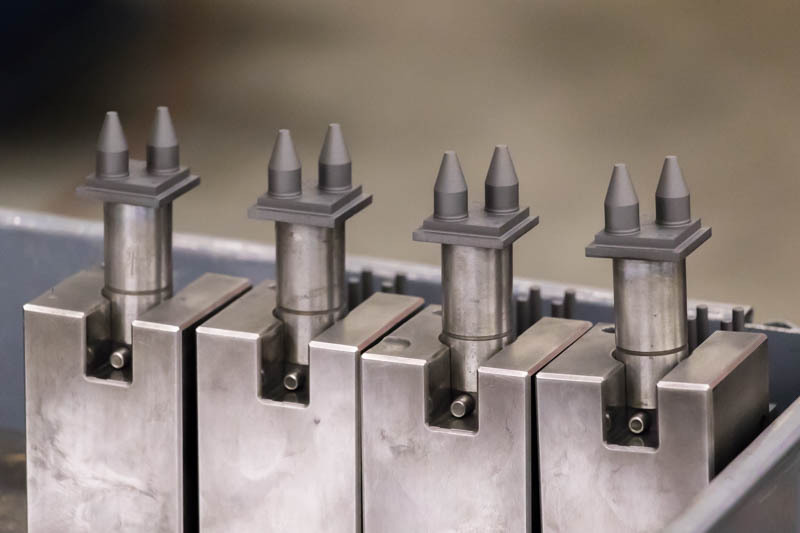 Together, this trilogy of companies is able to provide a complete and vertically integrated solution for your molding and manufacturing challenges. High Performance Thermoplastic, Elastomeric and Metal Injection tooling.